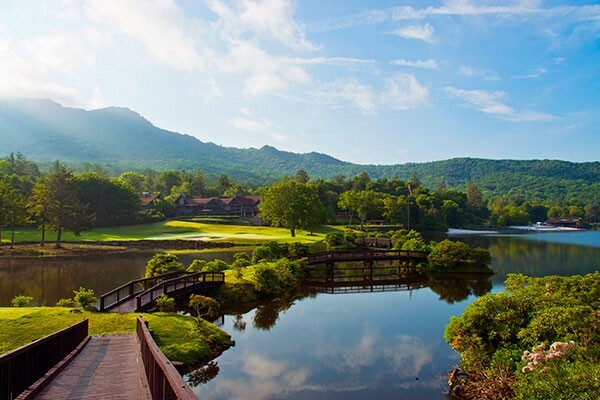 While the Club grew from a golf heritage dating back to the 60s, its breathtaking location, rich amenities, and social, artistic culture continue to elevate the family experience — the vision on which Grandfather was founded. Charming homes, spectacular surroundings and lifelong friendships are immediately evident. Let Peak Real Estate help you explore what Grandfather Golf and Country Club is all about.